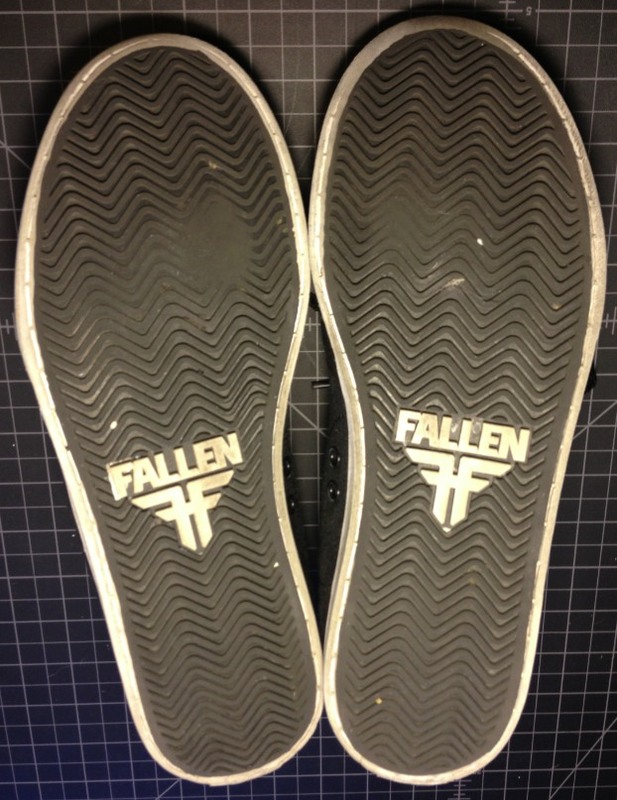 The Fallen Ramber has become a favorite shoe on the blog. Not only is it light weight, it feels great on the board and has excellent support that has made the shoe a high performer in all catagories. If you want to cruise around or drop hammers, The Rambler is the shoe to do it in. Both durable and breathable. The combination of canvas with synthetic suede is such an amazing combination. This is the third update with two months of skating. Check out the Pt.1 & 2 of the review. The Vegan faux suede toe has made the shoe last longer then a canvas only shoe. I hope all the shoe manufactures are listening. 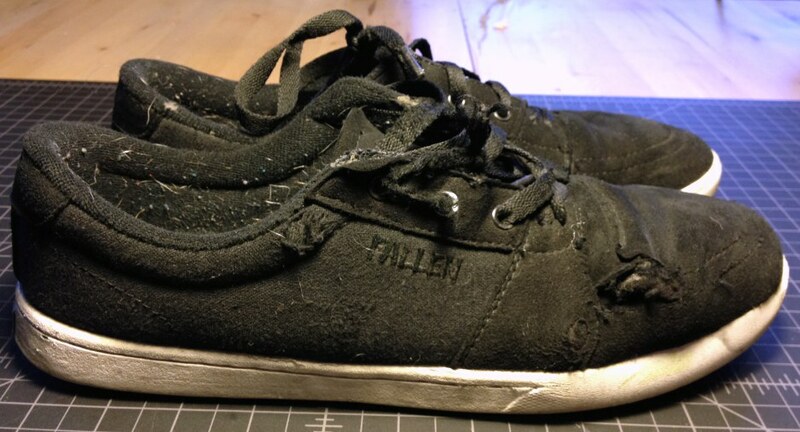 Make more shoes out of synthetic leather and synthetic suede! Take a look of one month of skating. Now this is two months in. The stitching has worn away and my socks are now peeking out of my ollie hole. You can see the synthetic suede toe cap has started to pop over the sole. Yet the toe cap has not lost its grip. No peeling glue, no seperation and no squeaking from delaminated pockets. Another look at the toes gives an idea of how they wear. The faux foxing tape is long gone and has gradually become rounded and warn under the toe cap. I think the most impressive and easily over looked feature of the shoe is the soles. The zigzagged pattern on the soles go deep. This deep tread makes the shoe still grippy after two months on the board and from what I can tell is going to last way longer then the upper. 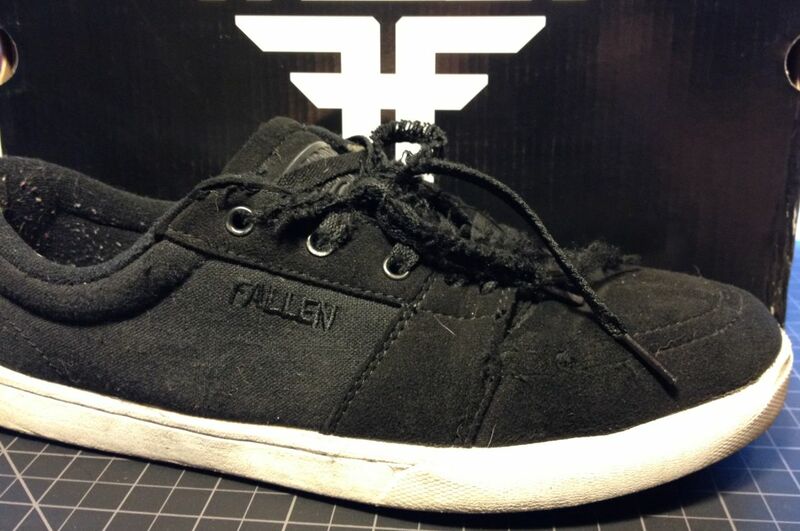 They have the feel of a vulcanized shoe, but are wearing more like a cupsole. All part of the FLX technology and man is it sweet! I hope this shoe comes back for another season in a Vegan color way , but seeing it is part of the Spring line, a few deals are out there and you should buy a pair or two now. 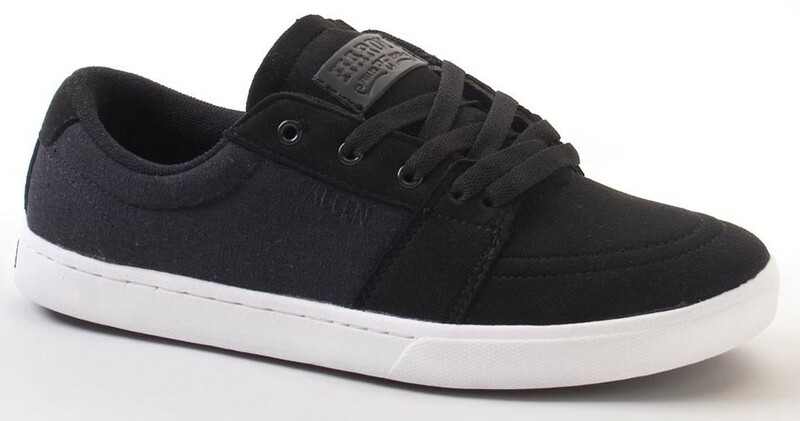 These are going to be your next favorite skate shoe! Someone really needs to make a synthetic suede shoe in all black. It’d be wonderful if they would make it in high, mid, and low tops as well. 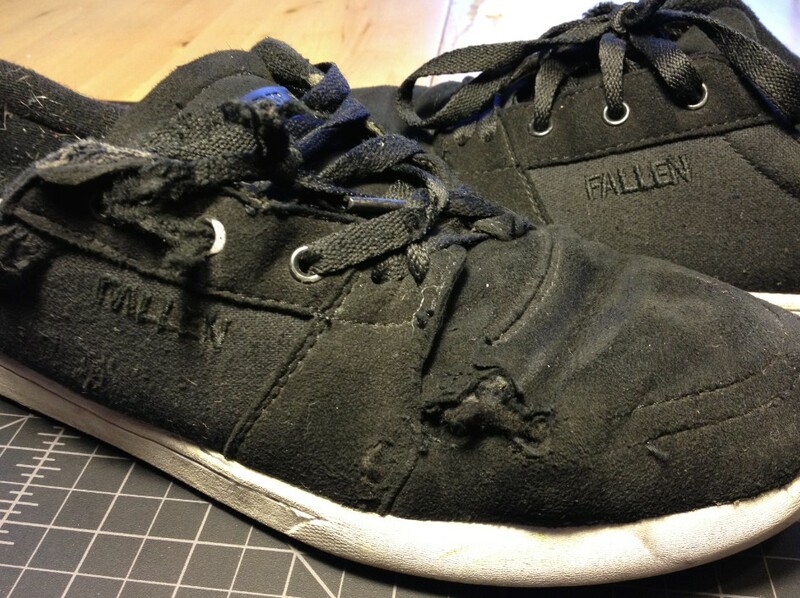 By the way, there is an ad for some unheard of brand of hemp skate shoes in the latest Thrasher. On the bottom of the ad there is a small picture of a cow crossed out. Looks like we are making some good progress on things in the world of veg-shredding! those my friend are Praxis. Hoping to do a review soon.